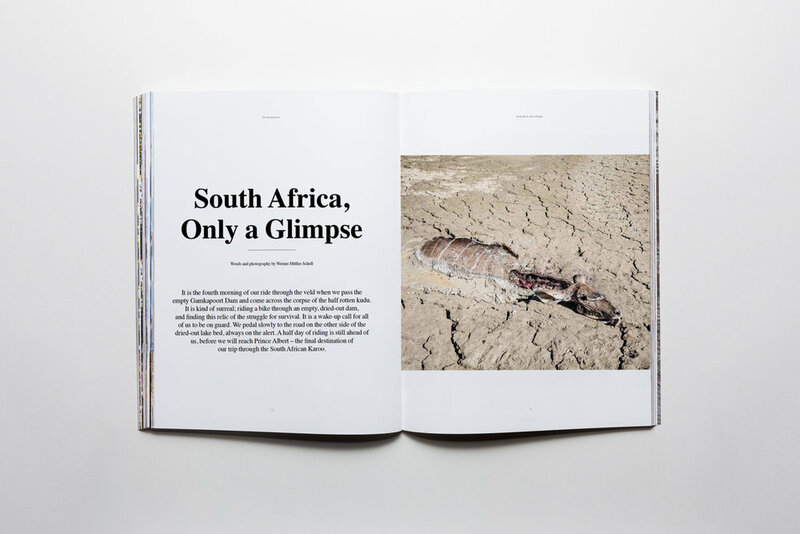 Far Ride Issue 6 | Out Now! 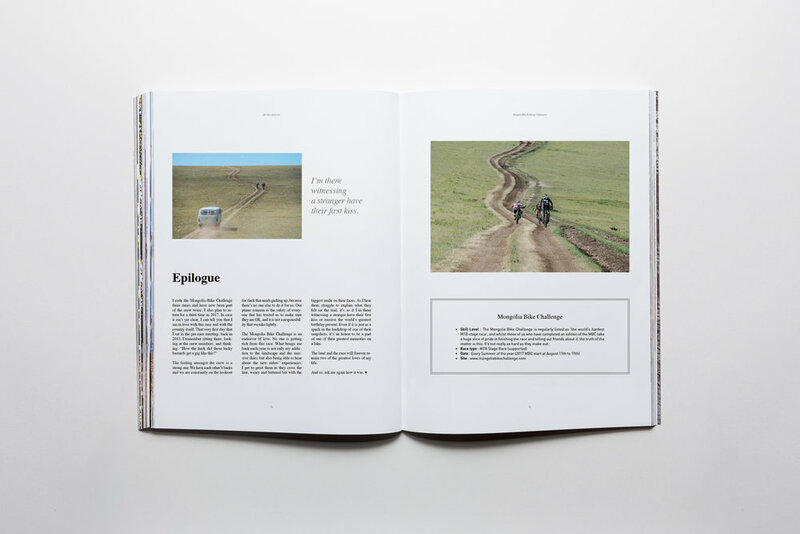 Exploration: The Mongolian Bike Challenge, The Japanese Odyssey & The Podia Roadventures. Photo essays: Tracy Chandler, Kyle Thornhill & Angus Sung. Far Rides: Join Far Ride as they journey across Japan, cycle under the South African sun and get wet in Tuscany. Far Ride Volume Six takes you from Ulaanbaatar to Busan, from California to Cape Town. Read about rolling slumber parties and romantic cycling too. : ) Learn why you should quit cycling, get lost in the desert and find the moments between the milliseconds. A quarterly advertisement free publication printed in Seoul, Korea. About documenting cycling related journeys around the world. Aimed to put you on your saddles more. But then again, it is hard to describe what it is because the journeys that we embark on changes who you are. The same goes for Far Ride Magazine. 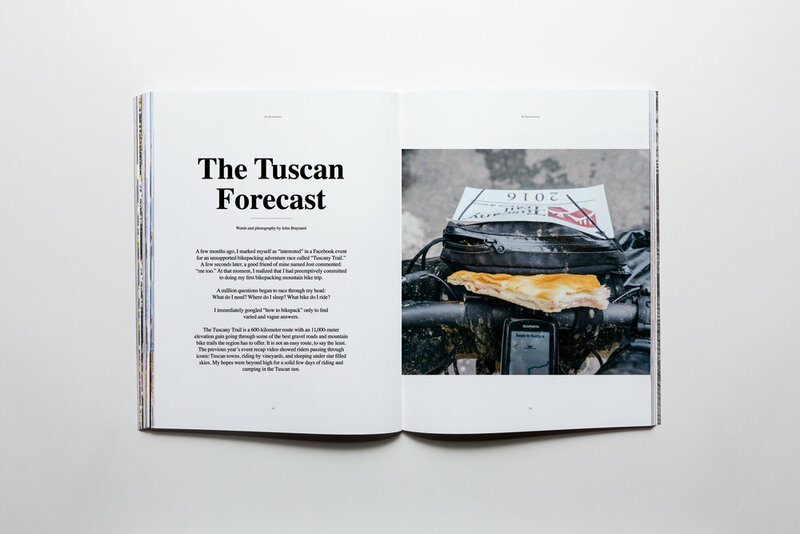 It is their mission to keep the magazine solely influenced by the journeys we expose ourselves to and only look forward to what the future might bring while enjoying every pedal stroke.